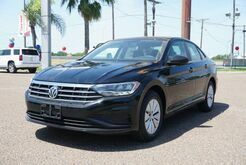 Style and comfort combine to form the sleek Volkswagen Jetta, available at our Payne Mission dealership. 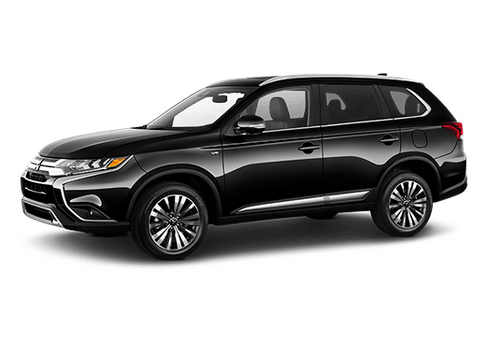 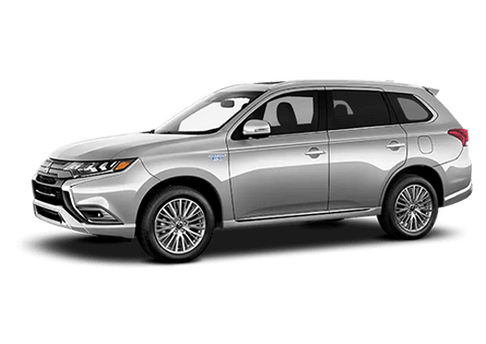 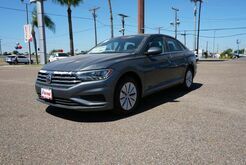 Carefully designed with optimal safety in mind, the Volkswagen Jetta embodies everything you've come to love about the VW brand, plus so much more. 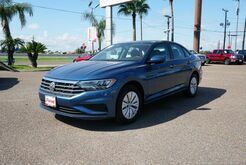 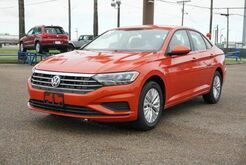 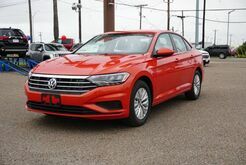 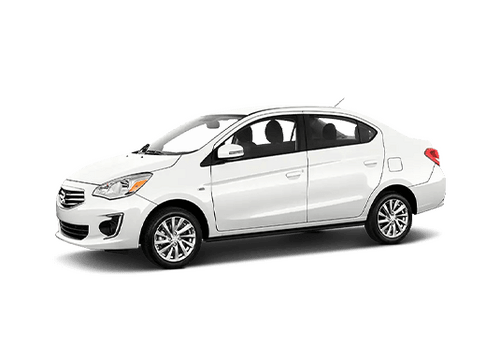 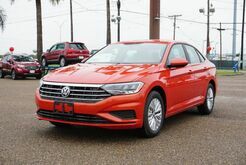 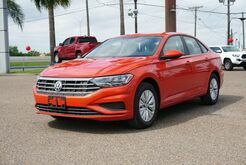 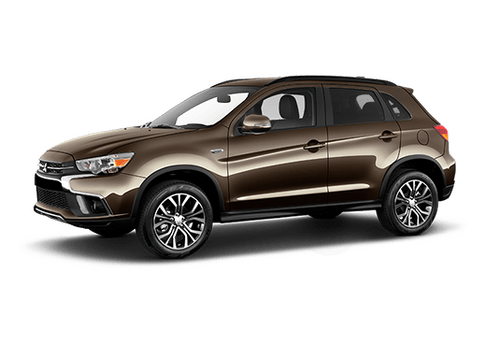 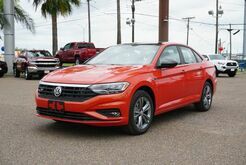 From its stylish exterior, to its turbocharged engine and innovative smart features, the VW Jetta ensures a smooth ride as you navigate the streets of South Texas. 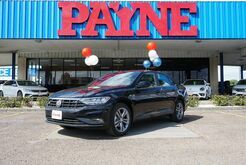 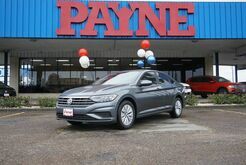 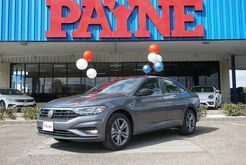 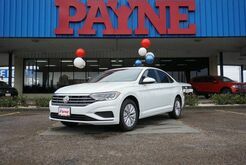 Test drive a Jetta at our Payne Mission dealership, or opt to try another sleek VW model, like the midsize Volkswagen Passat. 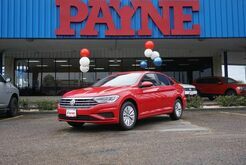 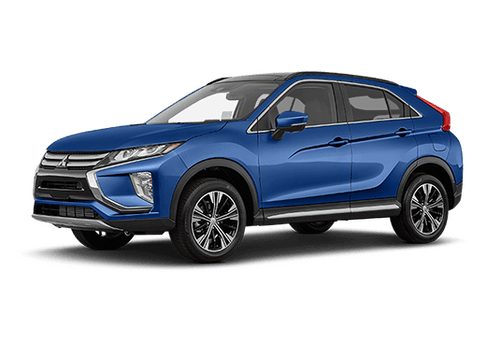 You'll find all that and more when you stop by your local Payne Mission dealership.